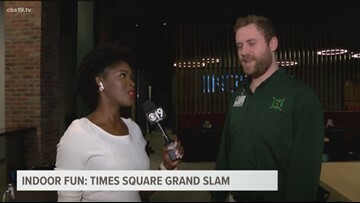 We are taking you inside the Times Square Grand Slam entertainment complex where your family can enjoy indoor entertainment, food and more. 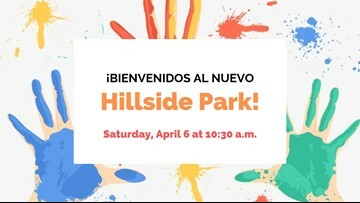 A new project to revitalize Hillside Park gave local artists the opportunity to create new murals at the East Tyler park. 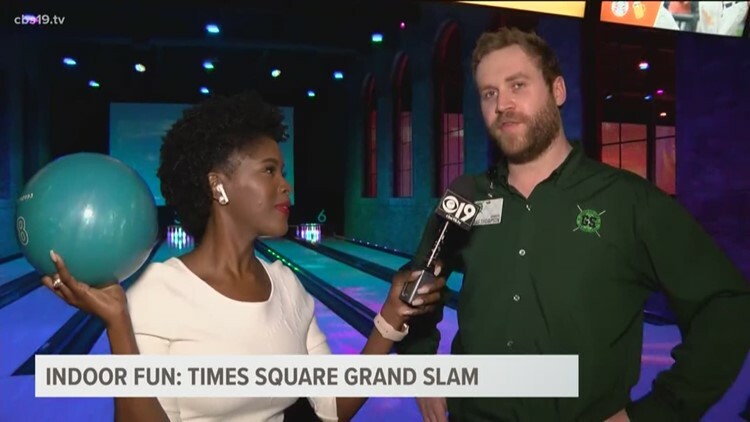 In this edition of #TasharaTravels, Tashara takes you to the Texas coast to highlight Moody Gardens, a popular theme park on Galveston Island with attractions the entire family can enjoy. 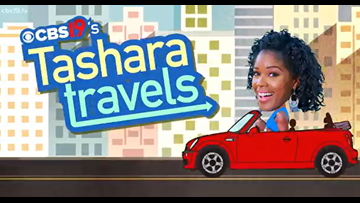 Tashara takes you on a journey to a wonderful world of learning and fun in Galveston. 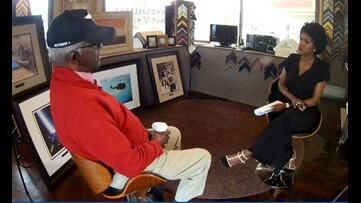 An art exhibit in Marshall highlights the artwork of Bob Snead, a veteran and artist, who tells the story of the "Buffalo Soldiers," some of the first black men to serve in the U.S. military. An art exhibit in Marshall highlights the artwork of Bob Snead, a veteran and artist who tells the story of the 'Buffalo Soldier', some of the first black men to serve in the U.S. military. 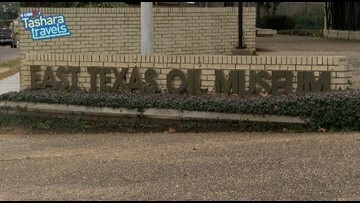 The East Texas Oil Museum in Kilgore, Texas, is a museum that recreated the oil discovery and production in the early 1930s from the largest oil field inside United States boundaries. 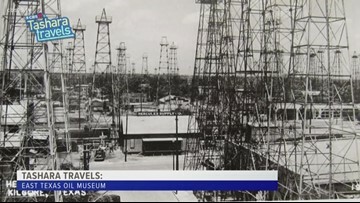 On this edition of Tashara Travels, we take you back in time to the early 1930's in Kilgore. It was there that one lucky oil prospector struck black gold and turned the town's fortunes around almost overnight. 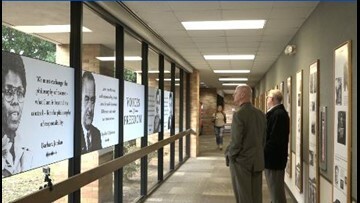 "The Road to the Promised Land: Martin Luther King Jr. and the Civil Rights Movement" is a free, public exhibit at LeTourneau University that highlights the accomplishments of many key people engaged in the struggle for civil rights. 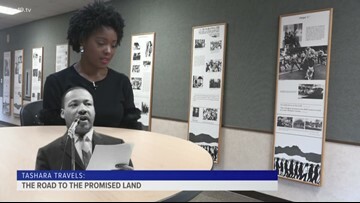 Tashara heads to LeTourneau University's Longview Hall for an exhibit that goes back in time, documenting the strides made by leaders of the civil rights movement. Mark Moland, an assistant professor at LeTourneau University reacts to one of the photos featured in “The Road to the Promised Land: Martin Luther King Jr. and the Civil Rights Movement" exhibit.